When you or a loved one is permanently injured or worse, killed because of the unsafe actions of someone else, the law provides the only justice it can in the form of allowing you to file a lawsuit to attempt to compensate you for your loss. While no amount of compensation can ever make things right or make you whole, a money judgment is one of the very few weapons that the justice system gives you to hold the bad actor responsible for breaking the safety rules that regulate our community. In the weeks and months after a tragic event, most people are left coping with life changes and forget that they may need to take action to protect their legal rights. Often times, this can lead to crucial evidence being lost or worse the time limit to file a claim expires. 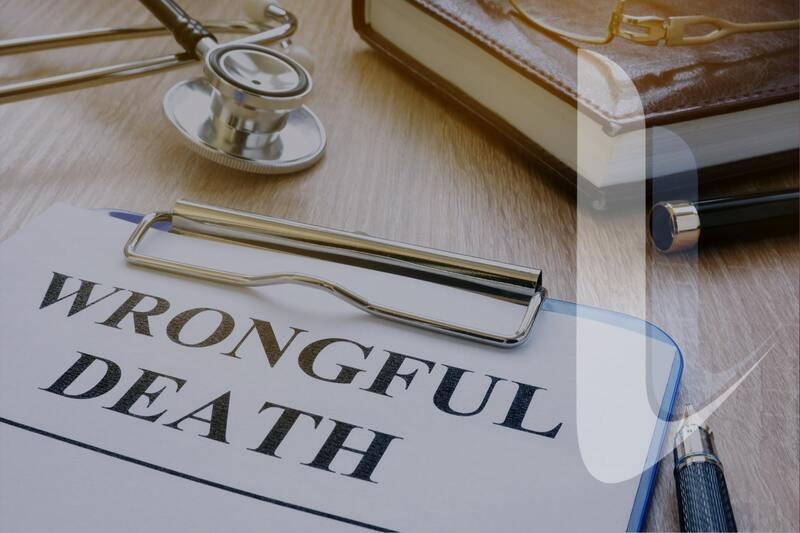 If you or a loved one has been injured because of someone else's negligence call us, let us deal with preserving your legal rights, while you and your family copes with the long term consequences of your tragic loss. Our experience allows us to handle any challenge. Our firm works hard to find positive resolutions in even the most complex legal matters. Our knowledge of the law and well-known attention to detail earns us an unusually high rate of success in winning cases. Let us work for you. Winning takes dedication. Through analysis, attention and meticulous research we can craft compelling arguments in your favor. When your liberty and way of life are on the line, you need an experienced attorney who is known for results and will fight for you. Advocate for Family Law, Criminal and Personal Injury victims throughout Broward and Palm Beach Counties.